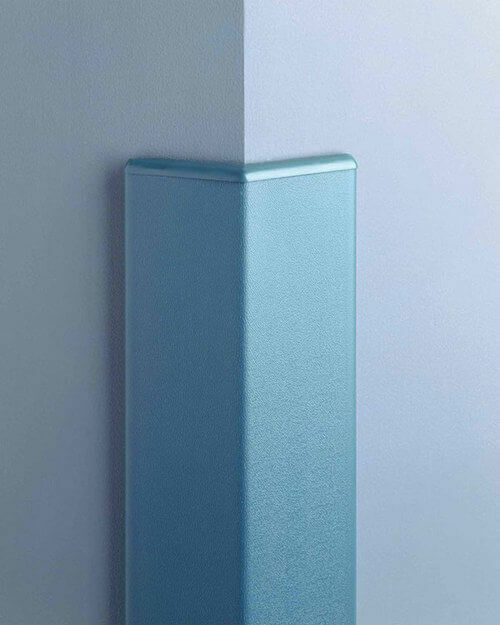 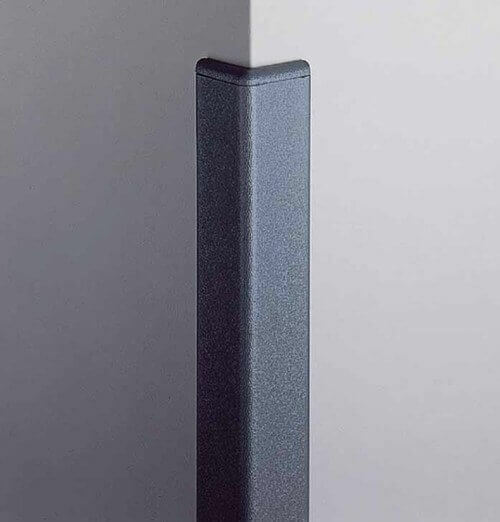 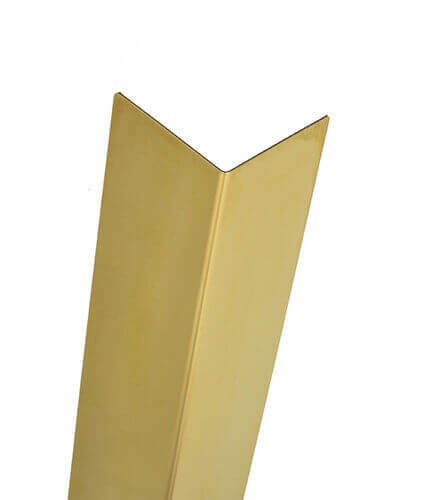 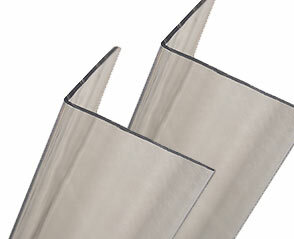 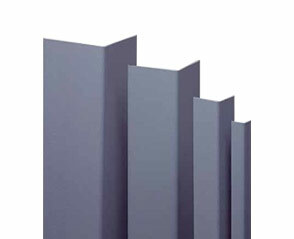 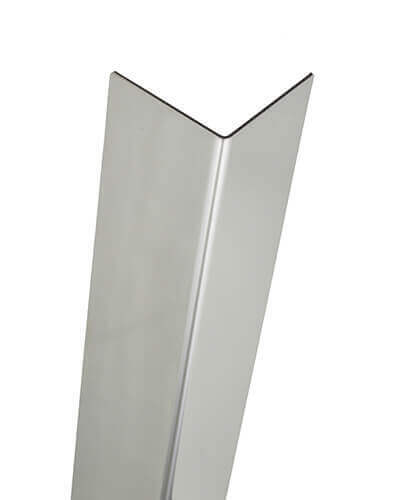 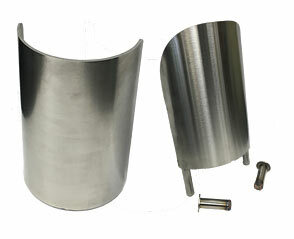 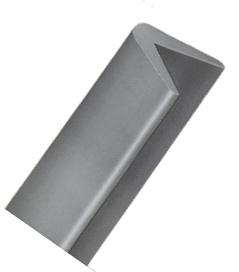 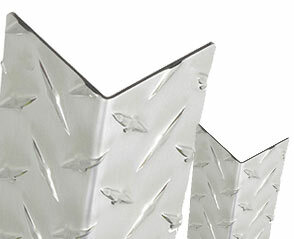 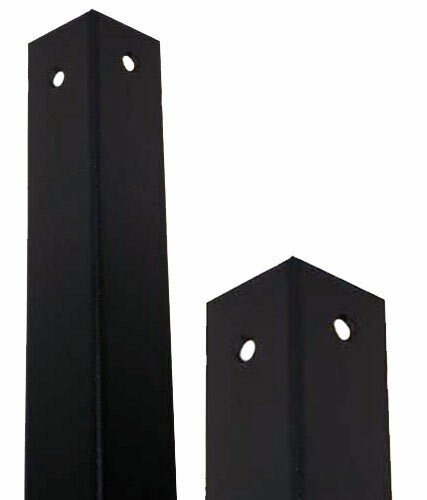 We offer stainless steel corner guards, aluminum corner guards, brass corner guards, diamond plate corner guards, lexan corner guards, polycarbonate corner guards, vinyl corner guards, 3 sided corner guards, foam rubber corner guards, heavy duty corner guards, bullnose corner guards, 135 degree corner guards, end wall guards, chair rails, column covers, cove base molding, and more. 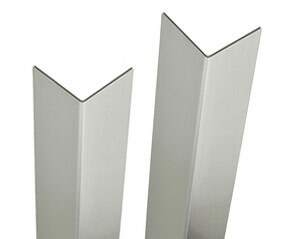 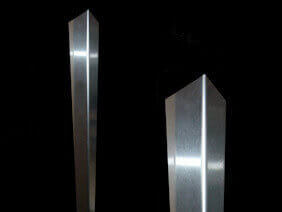 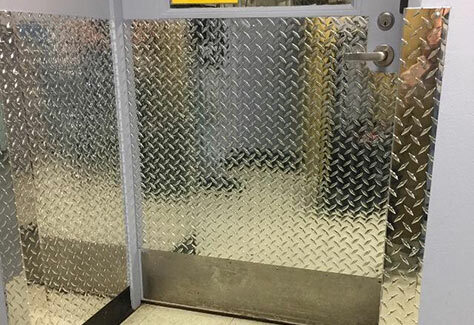 We can also custom make any metal corner guards. 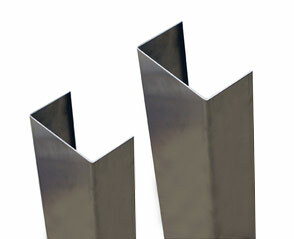 Whatever height, width, length, angle, hole pattern you need we can make fast and inexpensively.